Emotions and thoughts, a feeling just by making eye contact. When you first meet people, do you know how to read them? Their emotions and thoughts? Do you know how to read people’s minds in their eyes? 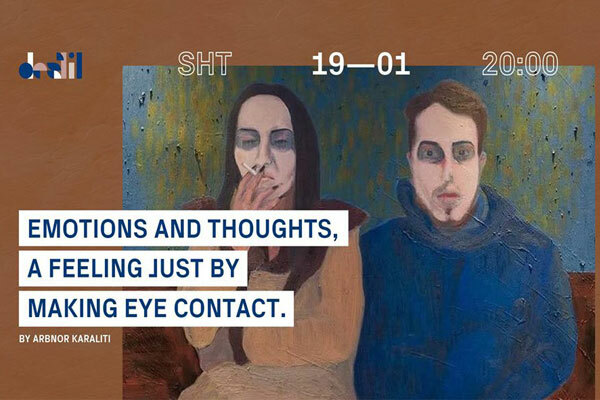 Can you tell what a person is feeling just by making eye contact? Paintings, drawings, random sketches, Installations, photography by Arbnor Karaliti.